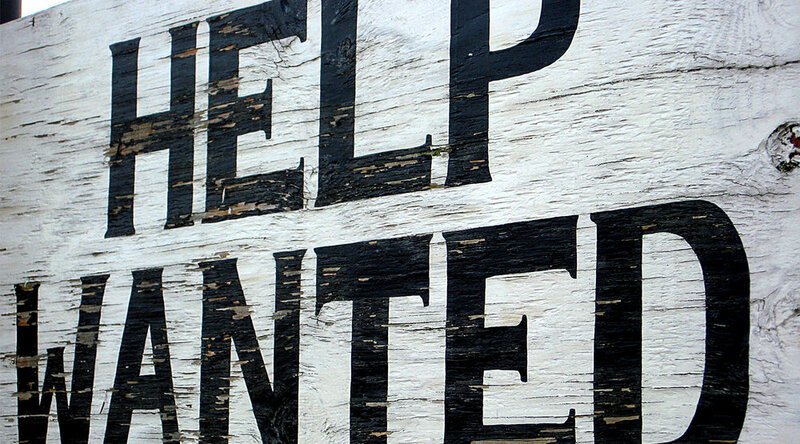 It is that time of year again – spring seems to finally be here, and once again I am looking for staff. I need a flexible part-time year round employee! You will need to be willing to work independently, one or two, or three days a week all year round – more in the summer and two or three full weeks at a time in the spring and fall months so I can be away from the store. I am always willing to be flexible about the schedule as long the store remains open! You must be a person who pays attention to detail, and is literate, friendly, responsible, honest and ready to learn all the many procedures involved in retail bookselling. I have no desire to retire but I would like to occasionally work less – I am looking for someone who is interested in making a commitment to this business, and to eventually work more as I work less. If you are seriously interested please come see me so we can talk, to see if we might suit each other, and if the job suits you. Being tech savvy in the use of Facebook and twitter and the like would also be useful. The end of March - the end of winter! Here are a couple of books, both in paperback, that I can unreservedly recommend to you this week. A Place For Us by Fatima Farheen Mirza is a wonderful novel. Well written and perfectly plotted it is the story of a young couple from Bangalore who settle in California to raise their family and make a life in America. What follows is a fascinating story of family expectations and conflict through one generation and into the next. As the world changes around them, they change as well, some becoming more liberal, especially as America becomes more and more xenophobic. This is a completely absorbing novel that will change perceptions and leave you feeling you have just read a really great book. The Friendly Ones by Philip Hensher is finally out in paperback! This book was a hard sell in hardcover, ugly cover, strange shape – but now in paperback I urge you to trust me and read it. It is, again, an immigrant story, this time set in London, England. We meet the family as they host a party, welcoming family and friends. Their neighbour observes from his side of the fence – and the relationship between the two families begins. I loved everything about this book – the writing, the characters, the changing world of the changes and shifting loyalties and relationships within the family. Perhaps by the time you’ve read these it really will be spring. I am taking a pile of books and heading south to the sun. So, once again, and for the last time this winter, we will be open reduced hours during the coming week. It may not be a leap year but we took the leap and planned a BOOKS & BEER in the middle of winter! In partnership with TRESTLE BREWING we are presenting FRANK WOLF, author of Lines On A Map – Unparalleled Adventures in Modern Exploration. PLEASE SUPPORT THIS EVENT and join us for dinner & an evening reading! The reading will take place on Tuesday 26 February from 7 - 9pm. Dinner reservations at 5:30. Your $40 ticket includes a copy of the book, a tasting flight of beer or glass of house wine, and an evening of literary and adventurous entertainment. 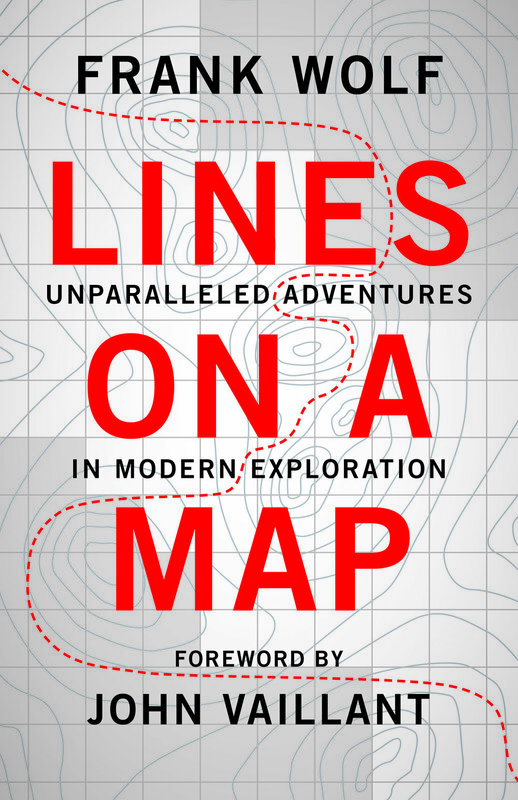 FRANK WOLF will share stories from his new book Lines on a Map - Unparalleled Adventures in Modern Exploration. From the shores of Georgian Bay to the high Arctic, this funny and engaging presentation will give you an intimate glimpse into the world of a lifelong adventurer. The evening will feature a reading by Frank and Q & A discussion. To make a reservation for dinner seating from 5:30pm-6:45pm, call 705-751-9108. The reading and Q&A will take place from 7 - 9pm. Please support this winter Books & Beer and enjoy a fun and informative evening out – be an adventurer! We have all of the shortlisted books in stock! The Debate takes place between 25-28 March. It is a quiet time of year in the book business – but one of my favourite novels of 2018 is now out in paperback – Thisbe Nissen’s Our Lady of the Prairie is the absolutely wonderful story of a woman who risks it all for a new love. Perfectly plotted and beautifully written – loss, love, motherhood, marriage – great book!